Robben Ford with his signature Tone Capsule for the Blues Cube amp series. 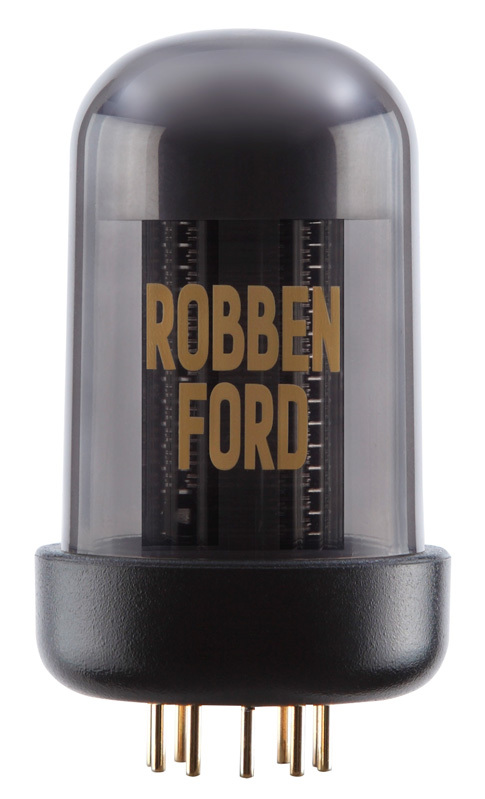 The new Robben Ford Blues Cube Tone Capsule is the latest addition to the expanding Tone Capsule lineup, bringing the signature tone of the noted blues and jazz fusion guitarist to the Blues Cube amplifier series. Robben directly collaborated with Roland engineers on this Tone Capsule, fine-tuning the sound over a span of many months. Easy to install, the device plugs into the Tone Capsule slot on a supported Blues Cube amp, instantly changing the voicing to the guitarist’s personal preferences for sound and response. One of today’s premier electric guitarists, Robben Ford is particularly known for his blues playing and ability to be comfortable in a variety of musical contexts. The five-time GRAMMY nominee has enjoyed a successful solo career, and has played with a diverse range of top music artists that includes Joni Mitchell, Jimmy Witherspoon, Miles Davis, George Harrison, Bonnie Raitt, Michael McDonald, Bob Dylan, and many others. Throughout most of his career, Robben has used a prized, custom-made tube amp to achieve his bold clean sound and bluesy lead voice. In developing this Tone Capsule, Roland engineers met with the guitarist numerous times, continually refining the tone and touch to his detailed specifications. 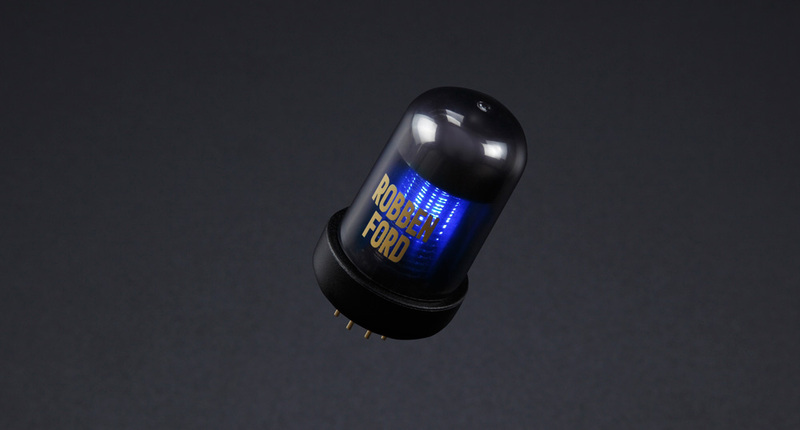 To learn more about the Robben Ford Blues Cube Tone Capsule and its development story, visit the product page at RolandUS.com. The Robben Ford Blues Cube Tone Capsule plugs into a special slot on the chassis of a compatible Blues Cube amplifier, such as the Blues Cube Artist212 model shown above. 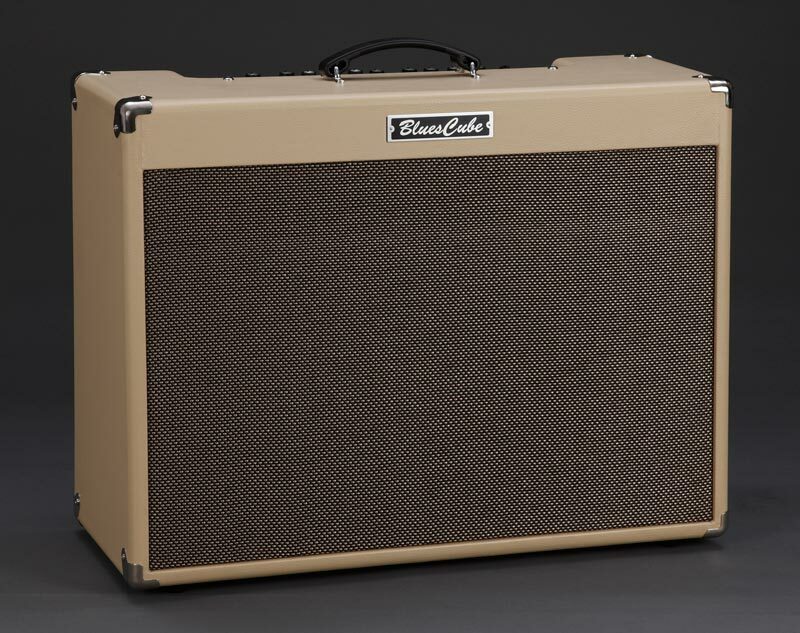 The stock tone of the Blues Cube is based on the classic tweed-era amps, and Roland’s innovative Tube Logic approach captures the sound, feel, and response of these revered designs with stunning accuracy. But unlike most traditional amp designs, which are restricted to just one basic tonal signature, the internal voicing of most Blues Cube models can be changed at will. Developed in close collaboration with the world’s finest players, Tone Capsules allow you to re-voice your Blues Cube with the tonal expertise of the masters. The Robben Ford Blues Cube Tone Capsule is the latest addition to the growing lineup, which also includes the Eric Johnson Tone Capsule and Ultimate Blues Tone Capsule (developed with blues and funk guitarist Kirk Fletcher). The BOSS Waza Amp—a high-gain amp head designed for rock players—features the Tone Capsule customization concept as well. It includes a pre-installed “Waza Brown Sound” Tone Capsule, and BOSS recently worked with Steve Vai to create a signature Tone Capsule specially designed for this amp. Robben Ford Blues Cube Tone Capsule.